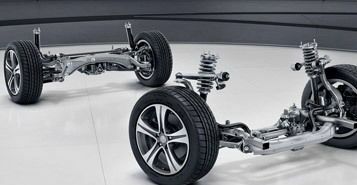 A semi-autonomous addition to the Mercedes-Benz brand, the innovative Mercedes-Benz E-Class can be equipped with an extensive array of next-generation safety technology and features. Mercedes-Benz Drive Pilot systems will maintain a safe speed, following distance, direction and will ensure you stay in your lane. With these cutting-edge features in place, the Mercedes-Benz E-Class is among the safest vehicles on the road. Characterized by a flawless and luxurious ride, getting behind the wheel of the Mercedes-Benz E-Class means a ride on Cloud 9. 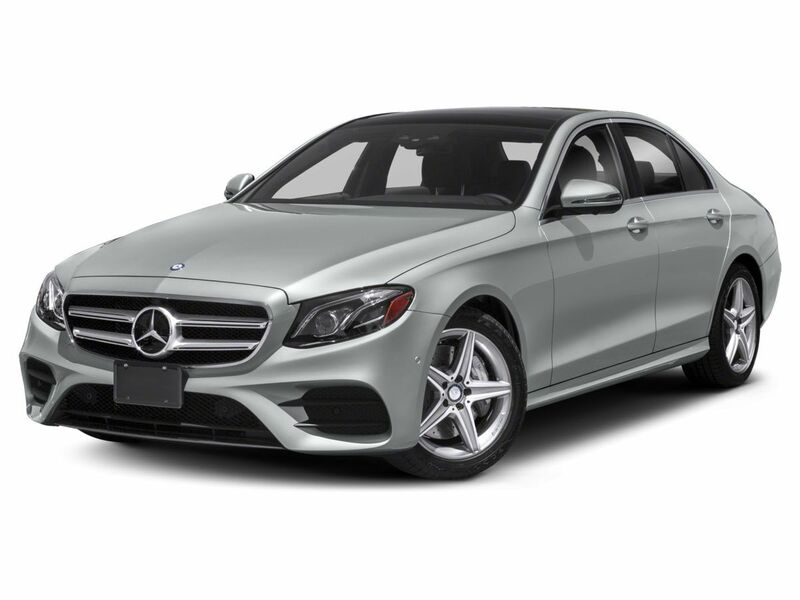 With a self-leveling and adaptive AIR BODY CONTROL suspension system, the Mercedes-Benz E-Class provides a smooth, comfortable ride that is complemented by plush leather interior and enhanced luxury seating. 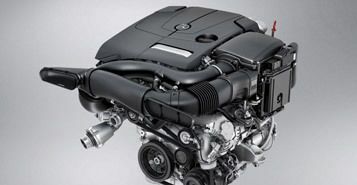 A veritable smorgasbord of engine options highlight the Mercedes-Benz E-Class and include a standard 241-horsepower turbocharged 2.0-liter inline-4 engine that will vault you from zero to 60 mph in 6.3 seconds. An upgrade to the AMG® E 43 provides explosive power to the tune of a 396-horsepower 3.0-liter biturbo V-6 and a top speed of 155 mph. If you seek adrenaline-fueled performance, few models will match the Mercedes-Benz E-Class. AMG Line Exterior, AMG® Body Styling, Perforated Front Brake Discs & Fr Brake Calipers, Sport Interior, Sport Interior (P15).